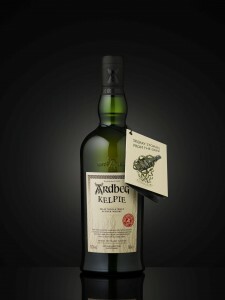 Comment: Ardbeg, of course, and not a bad one, but it is very interesting to see what increased wood influence does. These casks brought burning pine needles, resin and peanuts to the foreground (Studentenfutter-Ardbeg). But there is so much more going on: Antiseptic spray, small bicycle shop, camphor, soot, tar, iodine, peat, canned milk, peppered steak, agave, nettles, chalk and white oak. I am also getting poppyseed pastry and a dash of lime. 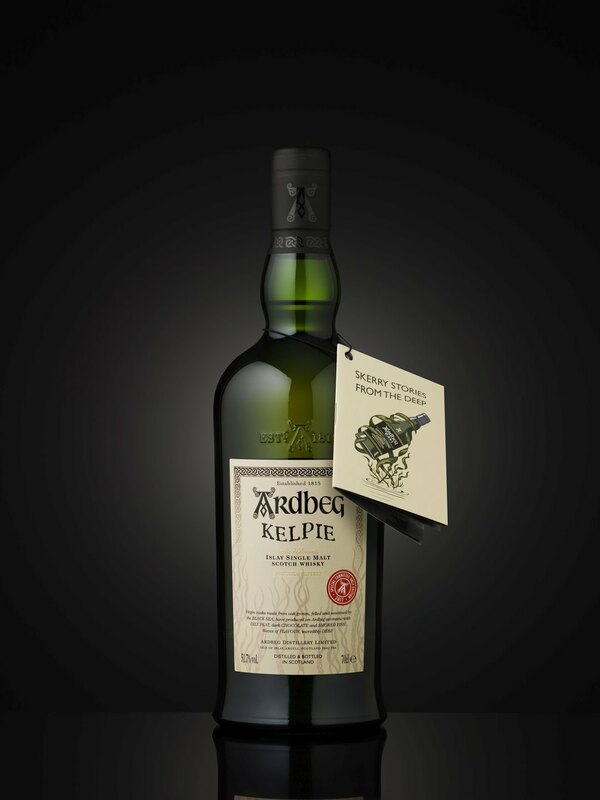 On the palate, the resinous and spicy character is rounded off nicely by a sweet edge. 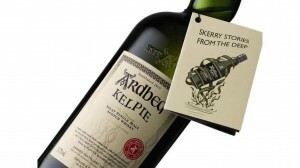 Different, yet a typical Ardbeg that turns sooty in the finish.